These were the only three books I’ve read that started with U, so bear with me! 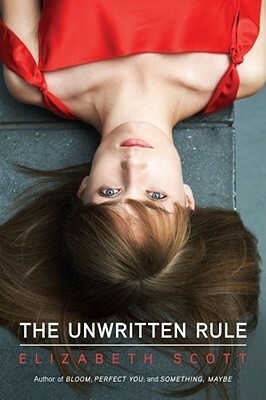 The Unwritten Rule by Elizabeth Scott is about a love triangle between three teenagers. 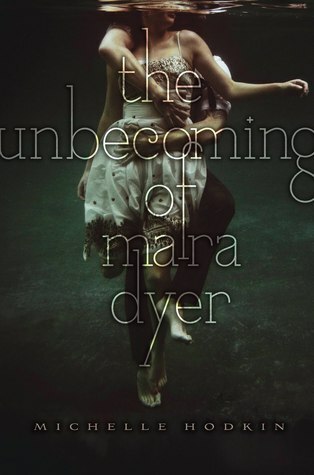 I’m here for a good love triangle, but this book wasn’t really my cup of tea. 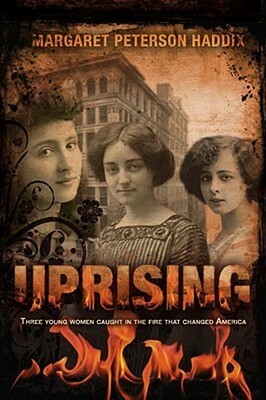 Uprising by Margaret Peterson Haddix is about the Triangle Shirtwaist Factory fire, the fight for fair working conditions in the 1910’s, and the plight of immigrants in the New York slums. 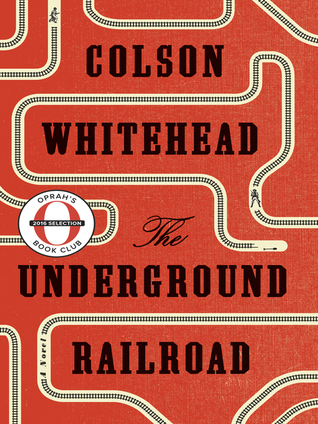 If you like books about the Triangle Shirtwaist Factory Fire this book is worth your time! 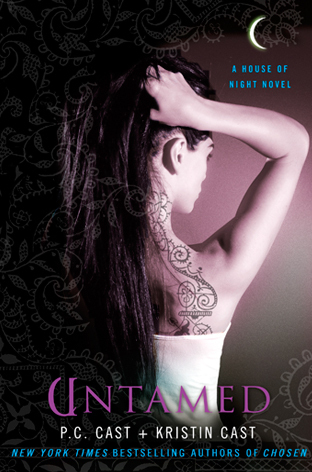 Untamed by P.C. Cast and Kristin Cast is the 4th book in the House of Night series. 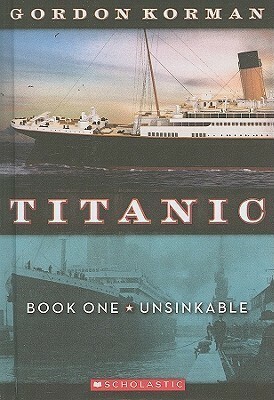 I read this book when I was about 14 (I’m 23 now) and I can’t remember a single thing about it except I really enjoyed this series. I need to reread it to see if I like it as much as an adult!